We are so happy to announce that Maryland Dancesport is now a Fordney Foundation Dancesport Series Event!!!!! To kick off this new partnership, all pre-teen, junior and youth single dances will be $10 per dance!!! 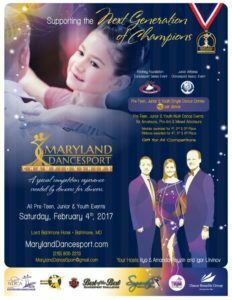 All pre-teen, junior and youth events will take place on Saturday, February 4th, 2017. All competitors will receive a gift. Medals will be awarded for 1st, 2nd and 3rd place. Ribbons will be awarded for 4th, 5th and 6th place! 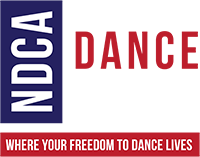 Pre-teen, junior and youth multi-dance events will be offered for amateur, mixed-amateur and pro/am competitors!!! Please join us in supporting the next generation of Champions!!! !